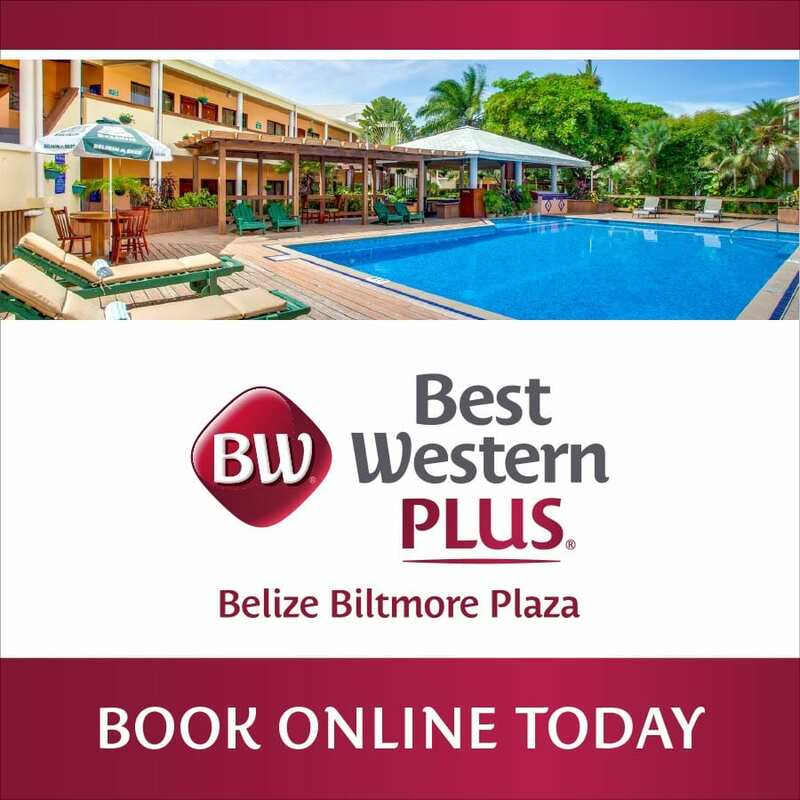 Belize is located in Northern Central America facing the Caribbean Sea and bounded by Mexico to the North and Guatemala to the West and South. It is made up of six districts, each unique in their own rights. 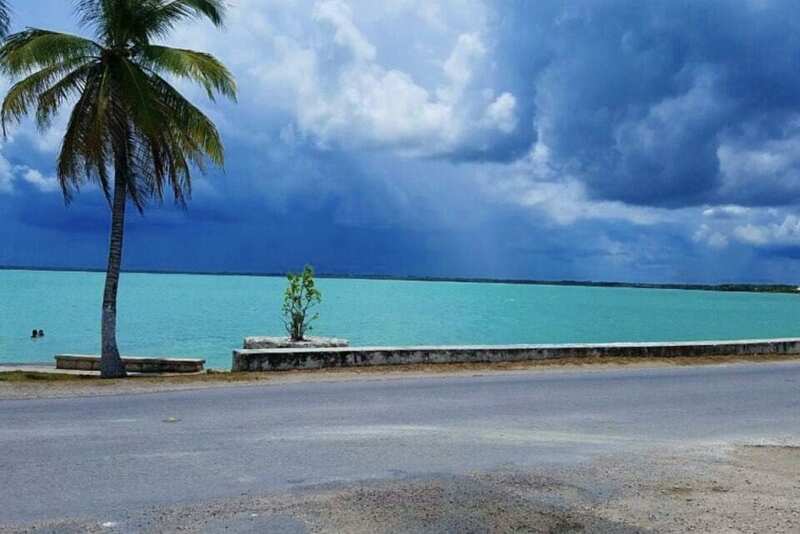 The northernmost district of the country it is home to the towns and villages of Chunox, Consejo, Little Belize, Louisville, Patchacan, Progresso, San Joaquin, Xaibe and Sarteneja. Explore the Maya ruins Santa Rita and Cerros. Known for the beautiful blue waters of its bay, a trip to Sarteneja (a fishing village) is a day of adventure waiting to happen. 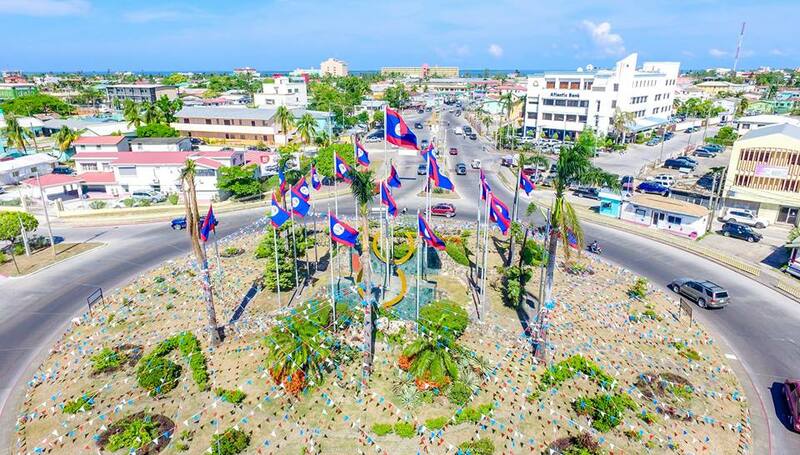 The northwest district, Orange Walk is also known as “Sugar City” (pronounced Shuga city). 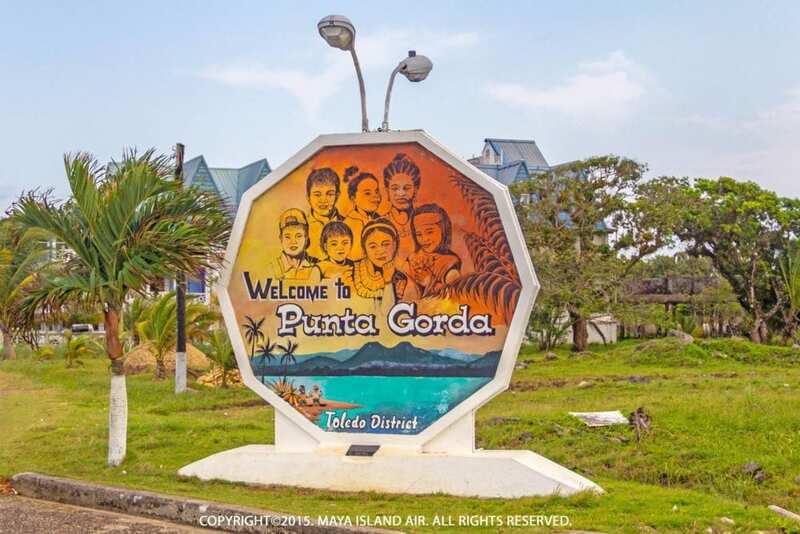 Home to other significant towns and villages like Carmelita, Guinea Grass Town, San Estevan, San Jose, San Pablo, Shipyard, Indian Church, San Carlos, and Trial Farm it is the populated by mostly Mestizo people. The Maya ruin of Lamanai, and the Rio Bravo Conservation and Management Area, a large private nature reserve tourism are worth a visit. Be sure to tour Belize’s largest body of water, The New River Lagoon. Belize city is the largest settlement in the country making the district the hub of commerce. Other major towns include Hattieville, Ladyville, San Pedro Town and Caye Caulker; the villages of Burrel Boom, Crooked Tree, and Gales Point; and Rockstone Pond. 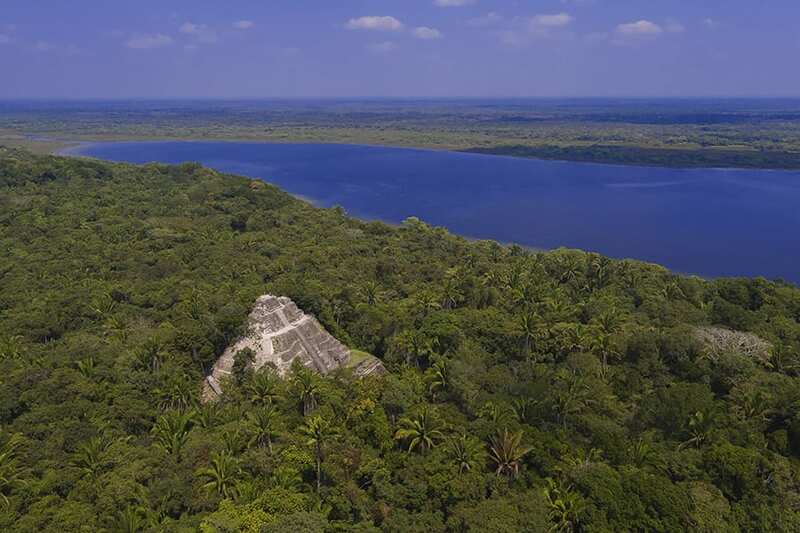 Be sure to visit the Crooked Tree and the Monkey Bay Wildlife Sanctuaries, Belize National Zoo (30 miles west of Belize City), as well as the ancient Maya ruins of Altun Ha while in the Belize District. The Western district houses the nation’s capital of Belmopan, the town of Benque Viejo del Carmen, the villages of San Antonio Cayo Valley of Peace, St. Margret’s, Teakettle, Roaring Creek, Albaina, Spanish Lookout and the district capital San Ignacio. Cayo District also contains the Maya ruins of Xunantunich, Cahal Pech, and Caracol. With two national parks, The Blue Hole (park) and Guanacaste, Cayo is the destination for the adventurous travelers. The relocated capital of Belize is also known as the garden city. Government buildings, embassies, banks and NGO offices dot the urban landscape. 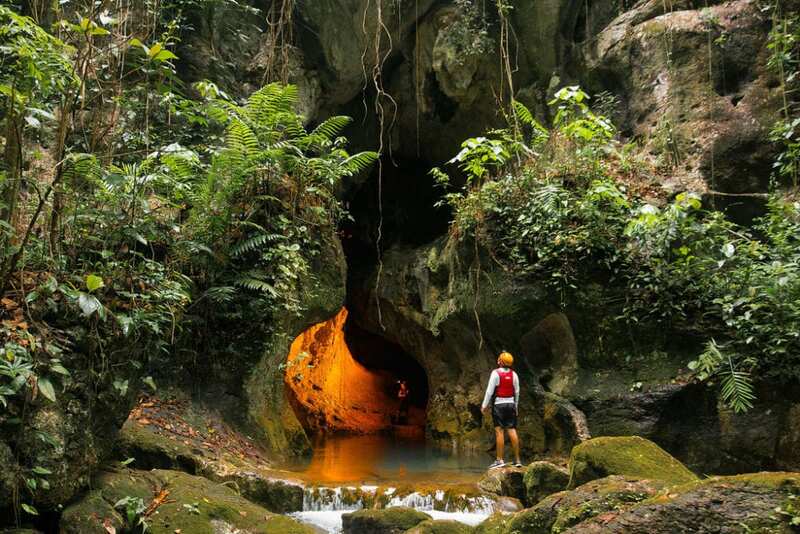 Belmopan’s charm is a stark contrast to the hustle and bustle of the old Capital, Belize City. Find river lodges, Guanacaste national park, a rich market and a slower pace of affairs in the new capital. 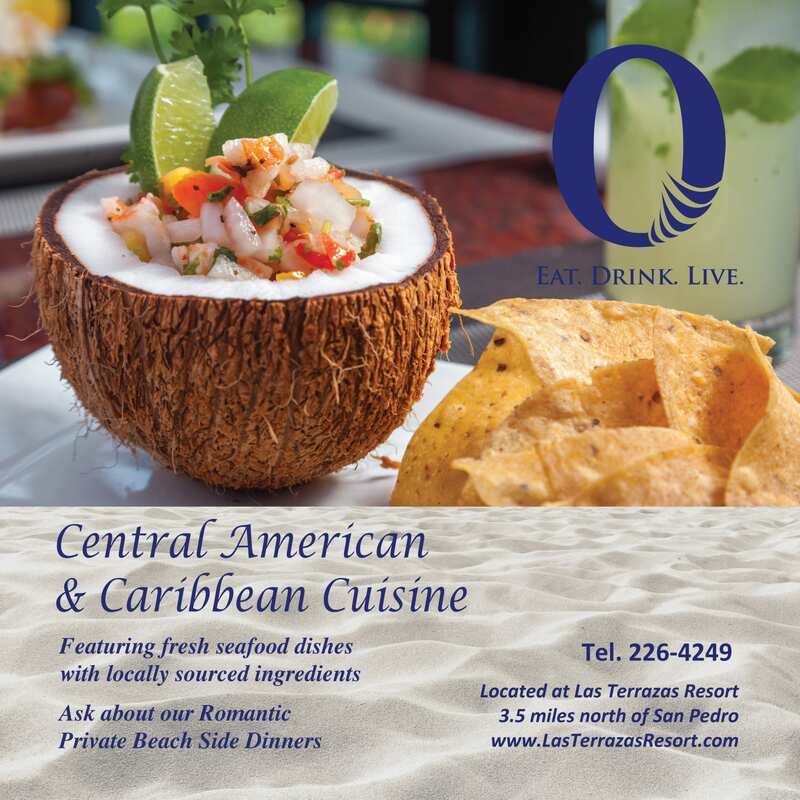 The South East region of Belize, Stann Creek is known for its production of citrus and banana. 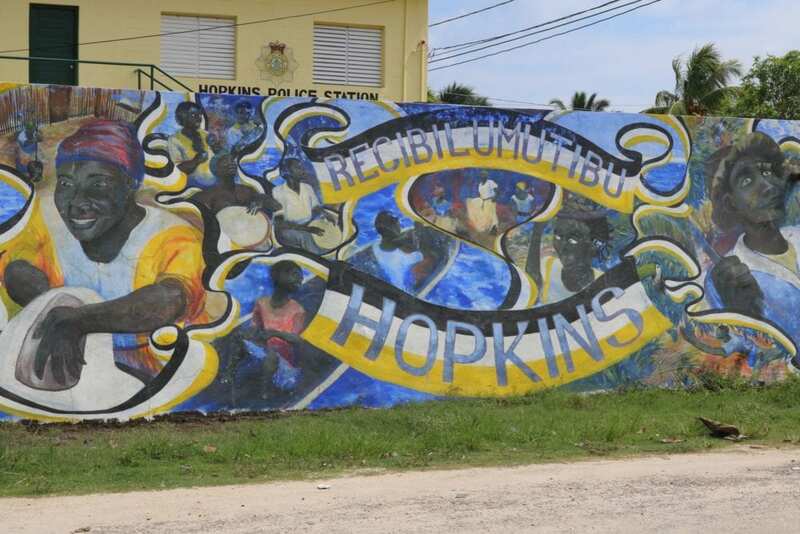 The Afro-Caribbean heartland, it includes the port of Big Creek (the main port of Belize’s banana industry), the peninsula and village of Placencia (a popular tourist resort), Hopkins, the villages of Independence and Mango Creek and Mullins River. The Stann Creek District is also home to the Cockscomb Basin Wildlife Sanctuary (The only Jaguar reserve in the world). The highest point in the country, Victoria Peak, at 1120 meters (3,675 feet) above sea level is a wonder to behold. Toledo District is the southernmost district of Belize. Important towns like Monkey River Town and Toledo Settlement, the villages of San Pedro Columbia and Silver Creek, Blue Creek as well as the Maya ruins of Nim Li Punit, Lubaantun, and Uxbenka can be found here.